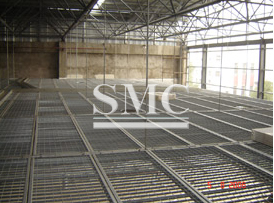 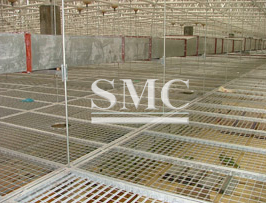 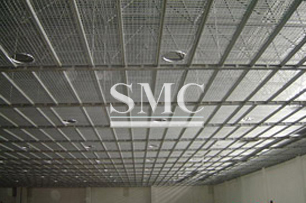 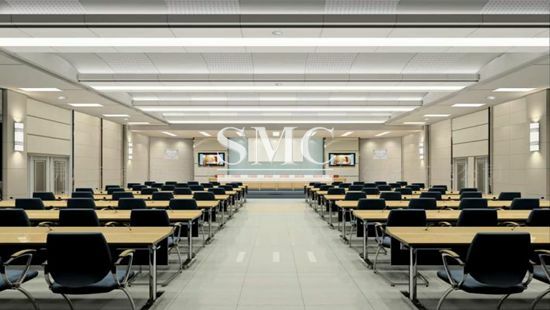 Steel grating ceiling is designed with bar grating, which shows compact structure, elegant appearance, high Strength, and easy installation. 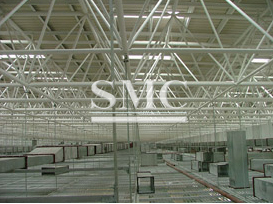 exhibition centre, supermarket, bus station, quay and airport, etc. 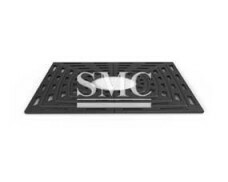 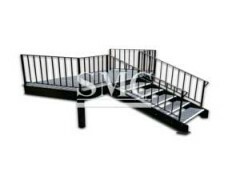 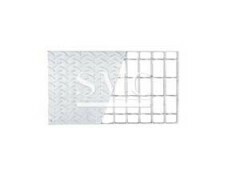 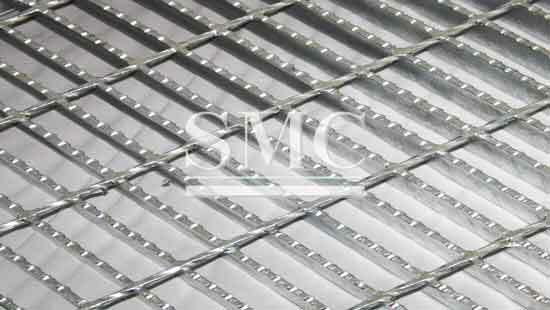 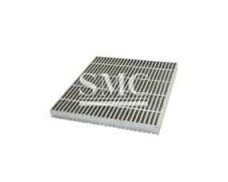 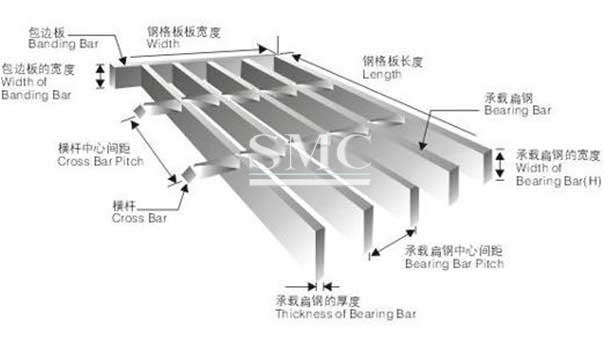 Steel grating is a kind of open steel member with its bearing bars & cross bars jointing at their intersections either by welding or by locking. 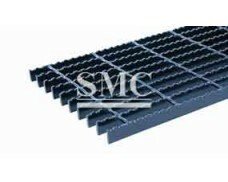 Shanghai Metal provides standard seaworthy packaging to our global customers to avoid damage during the delivery process. 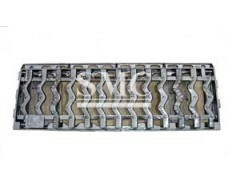 We can also meet the customers' requirement to pack the goods. 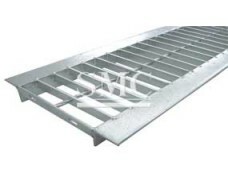 In general our products have a wooden pallet and fixed by flat steel strip.